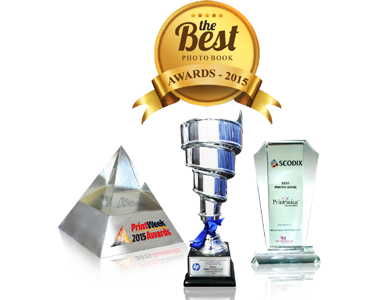 Best B2 Size Photo Book award winner, Best Consumer Photo Book award winner, Special Recognition in B2 Size, Special Recognition in General Commercial Printing-Calendar. 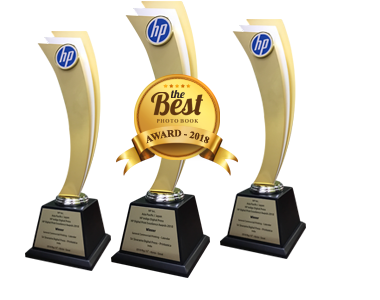 The specialty of PRINTONICA™ gets its due recognition by winning Print excellence awards once again in 2018.
and also in the General Commercial Printing. 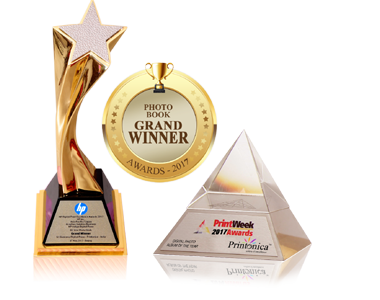 Print Week 2017 Digital Photo Album Printers of the Year award winner. 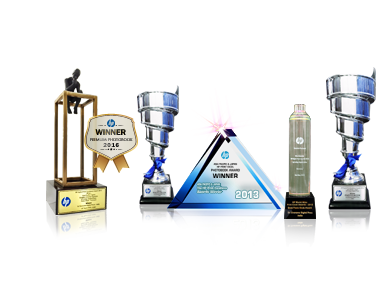 we have been receiving International awards consequently since 2012. 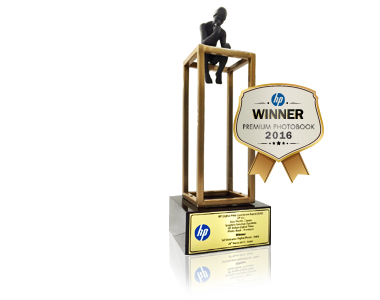 Award 2016 under Premium Photo Book category. 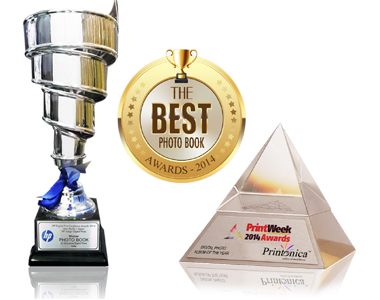 Print Week 2014 Digital Photo Album Printers of the Year award winner. 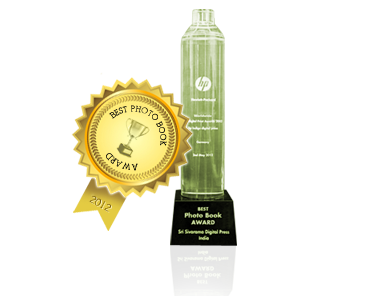 Best Photo Book Award - Best Photo Book Award from HP World Wide Print Excel Awards - 2012. 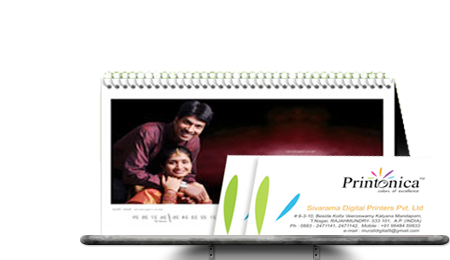 Protect your important maps, signs, data, field notes and other documents by using Water Proof Books. 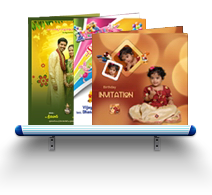 Features synthetic paper in two classy and elegant finishes - Matte and Glossy. 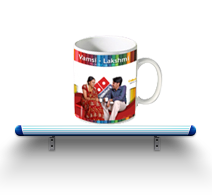 It is highly durable, water resistant and is easy to handle. 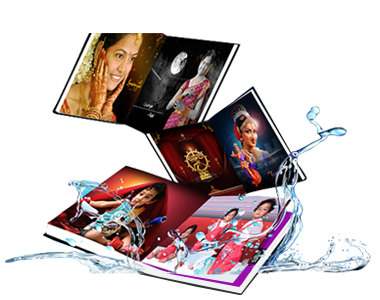 Since inception PRINTONICA™ is known for its quality services and always ahead in introducing technologically advanced Digital Press machines beginning with HP Indigo 5500, HP Indigo 7600, Scodix and of late HP Indigo 12000 HD – Introduced First time in Asia which has ElectroInk with widest digital color gamut and many advanced features BIG hoto books 1625 DPI HD quality Photo Print. 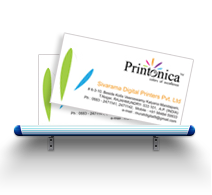 Sivarama Group’s Printonica is one of the leading Digital Photo and Commercial Print company in the digital press arena. 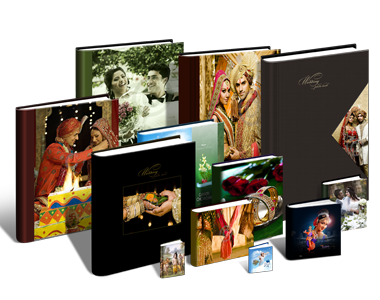 Our core products are Photo books, personalized cards & calendars, Brochures, Flyers Catalogues, Security printing, Posters, personalized gift printing, print needs of the corporate and commercial customers, Branding and business promotion printing, business cards, Personalized event printing etc. . 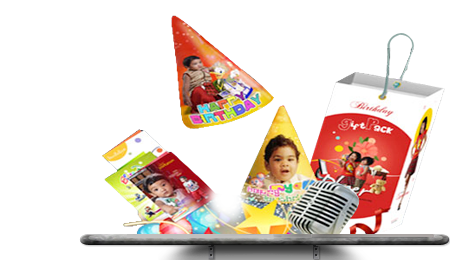 Visiting Cards are often the first impression people take of you and your business. 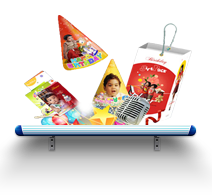 We provide various services for events like marriages, birthdays, functions by providing our product. 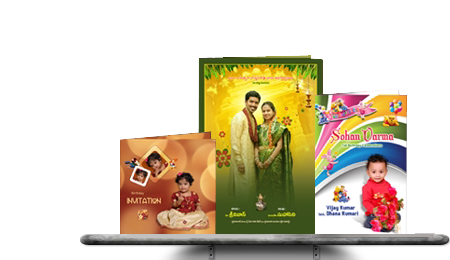 Photographic Greeting Cards continue to be one of our more popular traditional seasonal products. 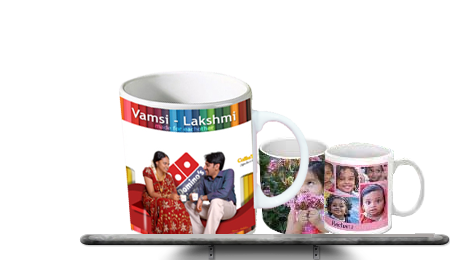 A Photo Mug is a great gift for any occasion be it a birthday or anniversary, our photo mugs are the perfect. 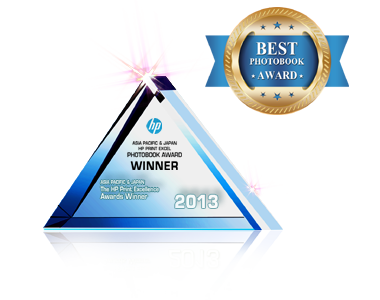 © 2013 Printonica. All rights reserved.